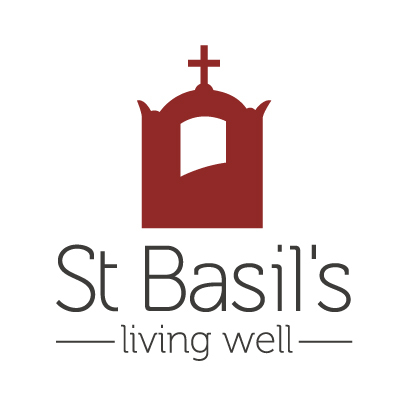 St Basil's ensures that our residents can live well at any age. Being cared for at St Basil's means that you get to choose how you want to spend your day, with a choice of seasonally-changing, nutritious meals that are prepared onsite daily, activities and events that suit your lifestyle, cared for by people who recognise the individual. You can follow our facebook page (@StBasilsHomes) to see activities that we organise from attendance at community festivals, support of theatre and the arts, to tours of the Hellenic Presidential Guard. Come and visit St Basil's and experience an approach to aged care that combines care with dignity and independence with Hellenic-inspired hospitality. We look forward to welcoming you to our home.